Sally Andreaco, Chief Operating Officer of The Wilson Group, is a business administration professional with over 20 years of experience in the Pittsburgh area. In August 2012, Sally was one of the first employees of The Wilson Group. She has handled all aspects of the operations side of the company including service, inventory, purchasing, accounting and human resources. In November 2014 she was promoted to Chief Operating Officer and continues to work directly alongside her staff on the daily operations of the company. 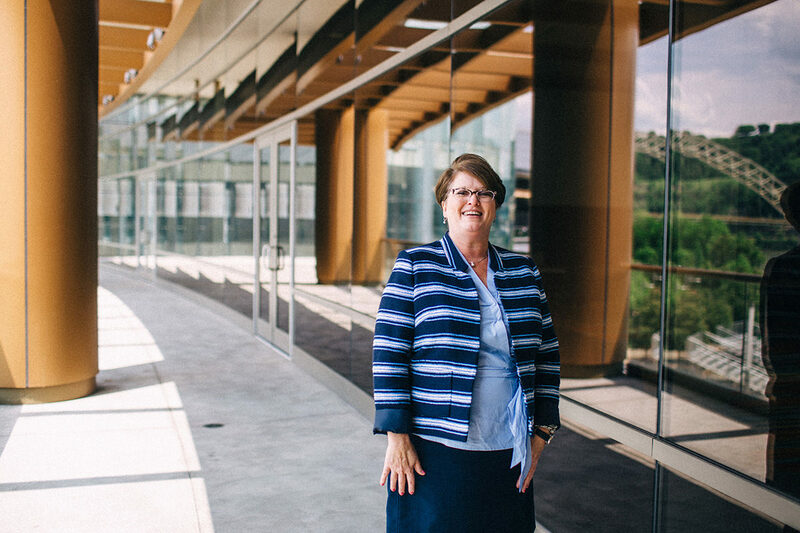 In 2016, Sally was awarded The Pittsburgh Business Times “CFO of the Year”. Sally is a proud board member and mentor for Junior Achievement and a volunteer for Children’s Hospital of Pittsburgh. She has an MBA from The University of Pittsburgh and an undergraduate degree from Washington & Jefferson College in Business Administration. Sally lives in Allison Park, PA and has two adult children, Geremy and Samantha. She loves to travel, golf and read during her free time.